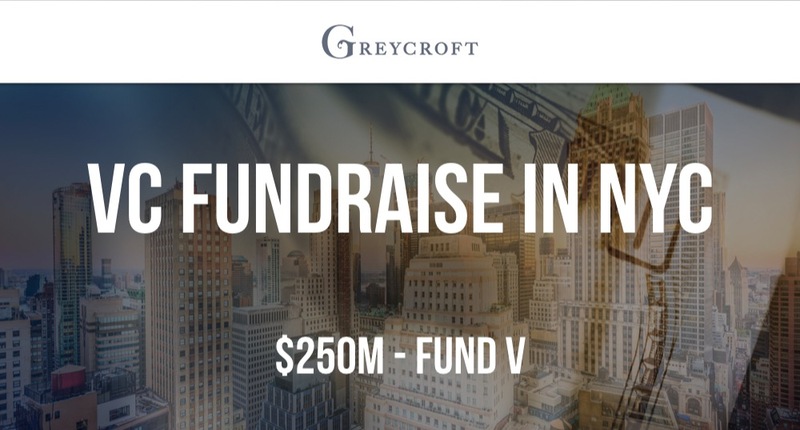 Greycroft has announced the close of Fund V at $250M. Greycroft now has over $1.3B under management. 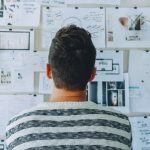 Founded in 2006 by Alan Patricof, Dana Settle, and Ian Sigalow, Greycroft has over 250 portfolio companies. 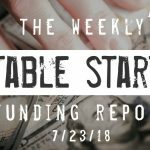 Some notable companies in the portfolio that have exited include Venmo, Blue Apron, Shipt, Braintree, Vettery, Plated, Buddy Media, Klout, Maker Studios, Elite Daily, Floored, and HuffPost.